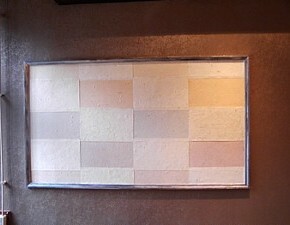 Please visit ROGIER website to see the works and philosophy. 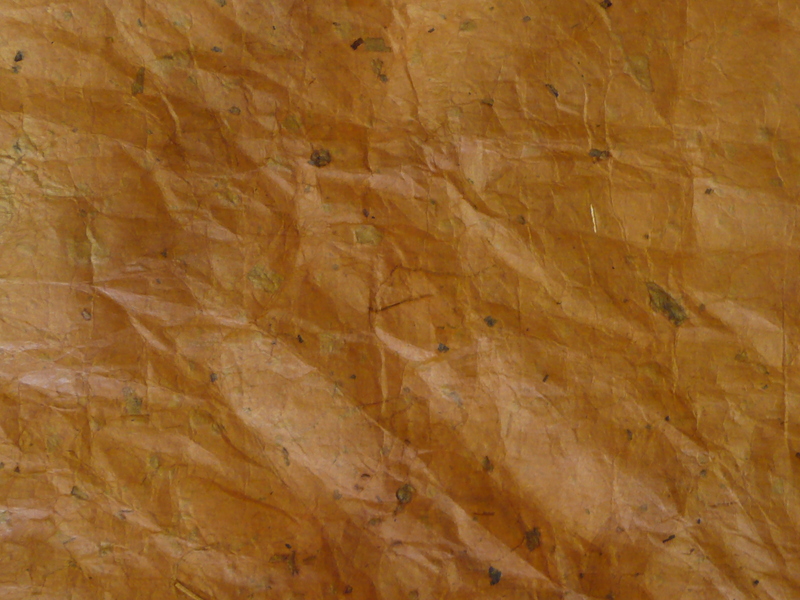 We have made handmade paper since 1982. 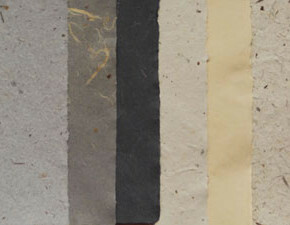 Since the beginning we use home-grown raw materials and follow the traditional paper manufacturing method of Tosa (tosa washi). 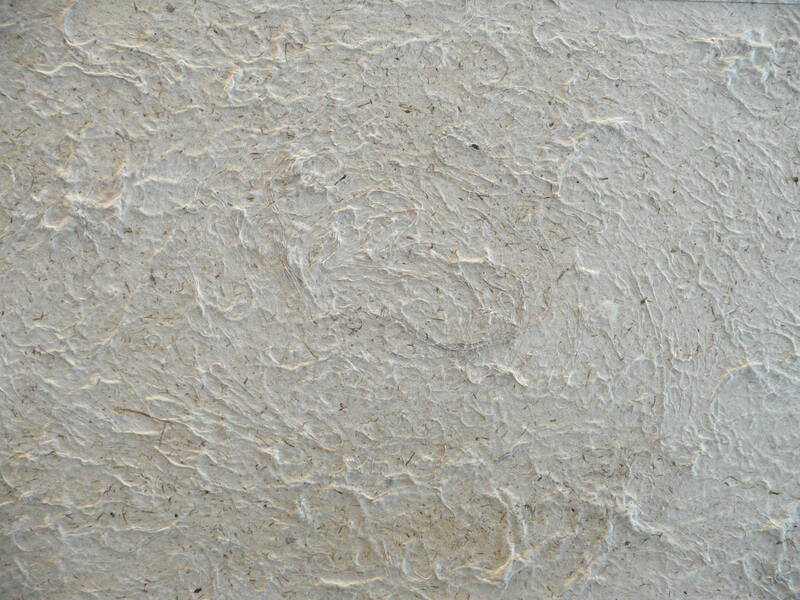 In producing raw materials, we do not use any pesticides, artificial fertilizer, or other chemicals during the paper making process. 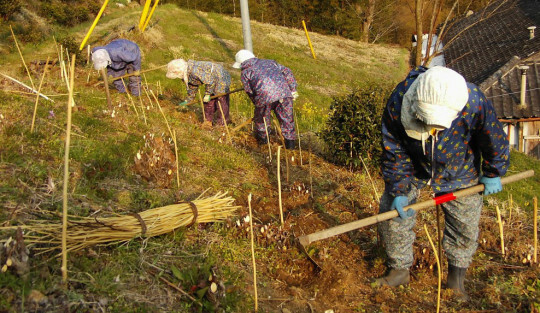 The water use comes directly from the mountains. 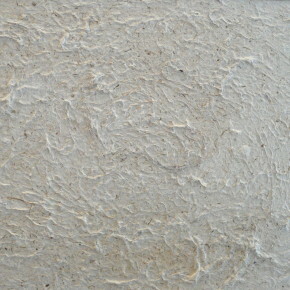 It is truly sustainable paper making. 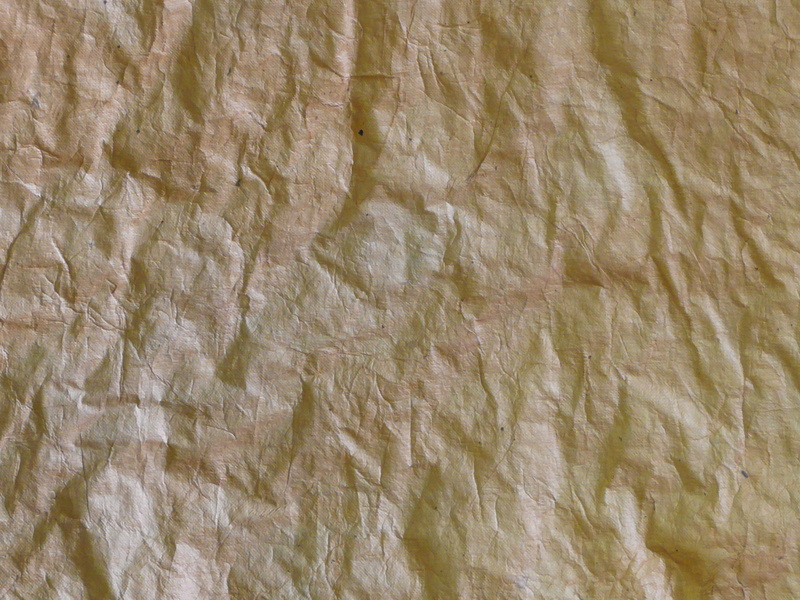 This is the purest form of paper making. 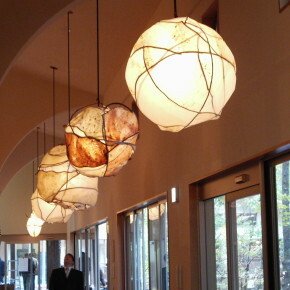 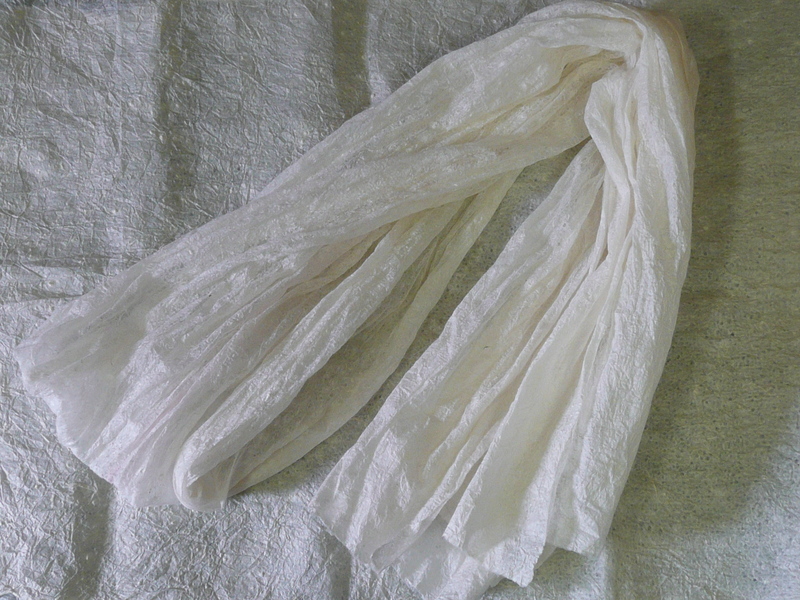 Raw materials are: Kozo (paper mulberry), kuwa (silk mulberry), mitsumata, and tororoaoi (formation agent): all organically produced at Kamikoya. 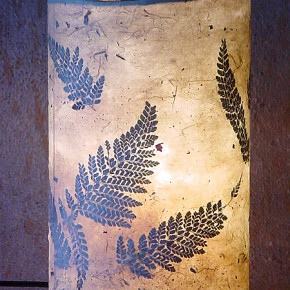 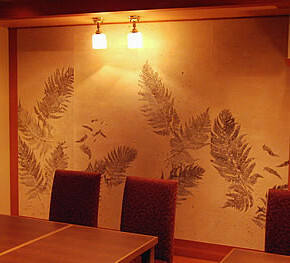 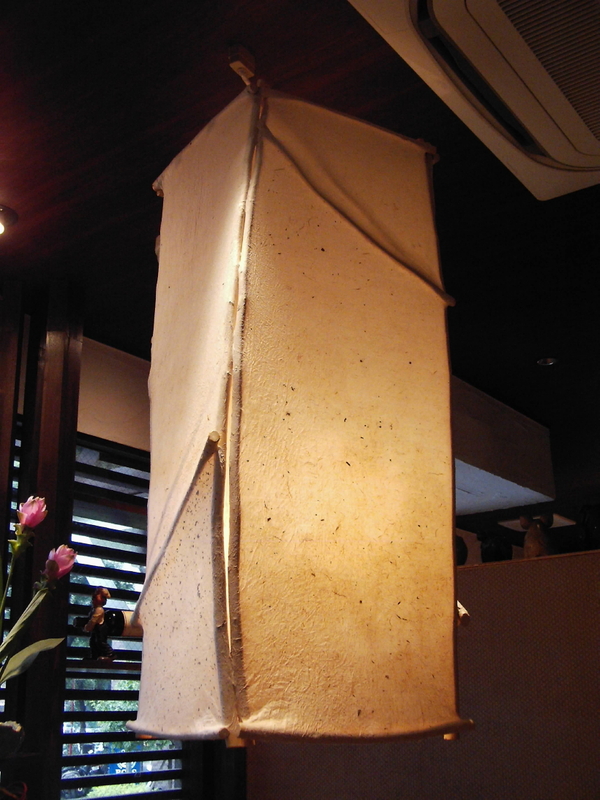 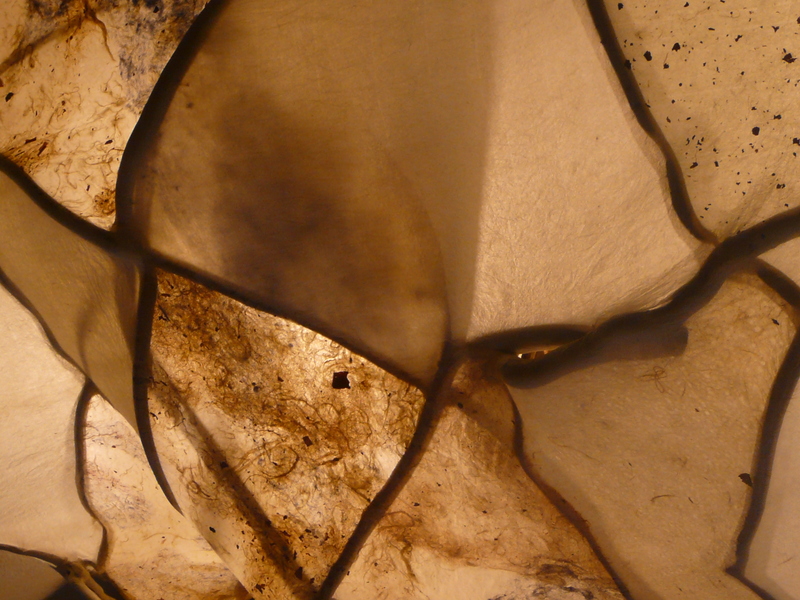 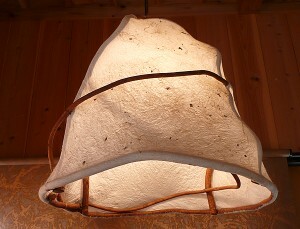 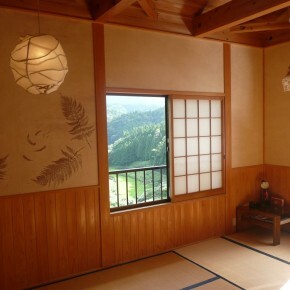 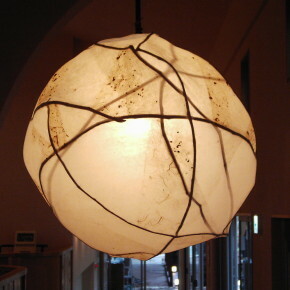 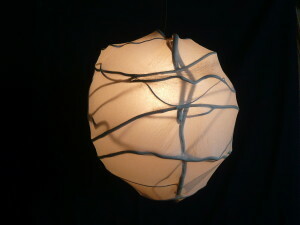 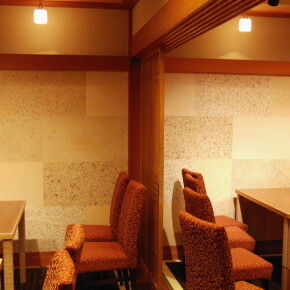 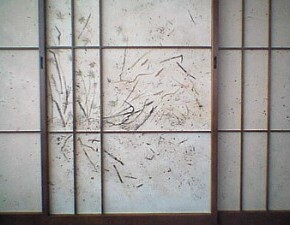 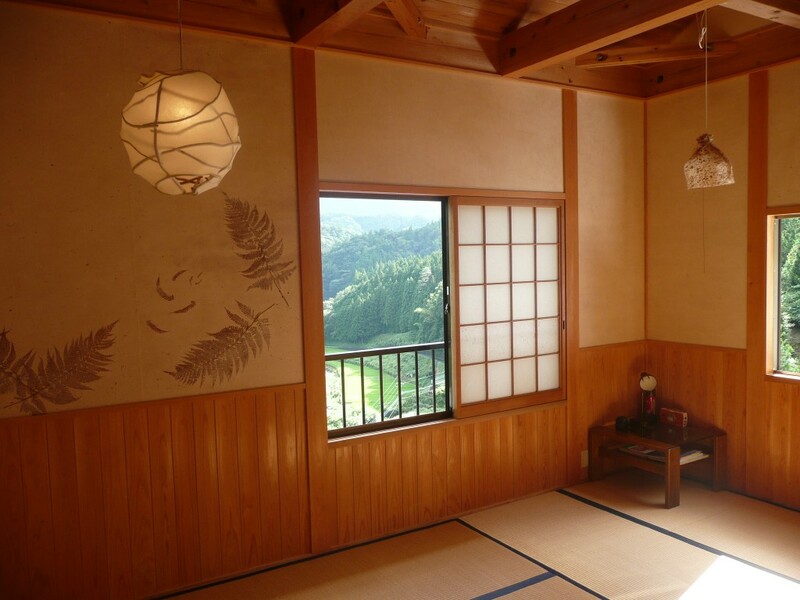 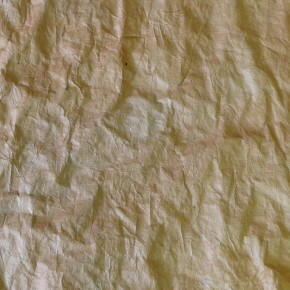 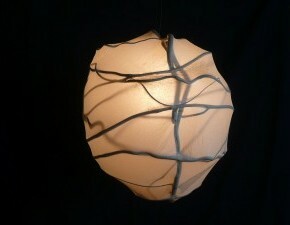 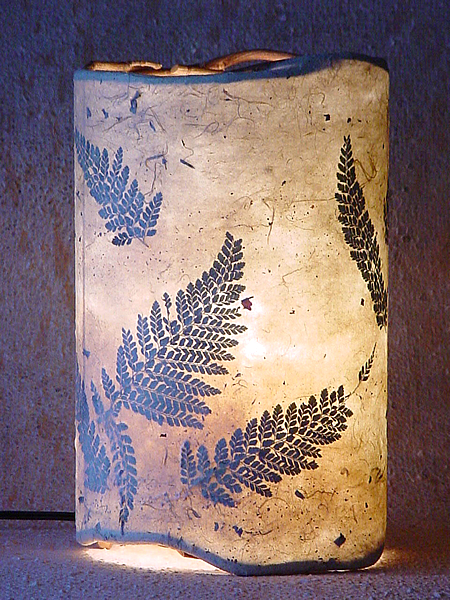 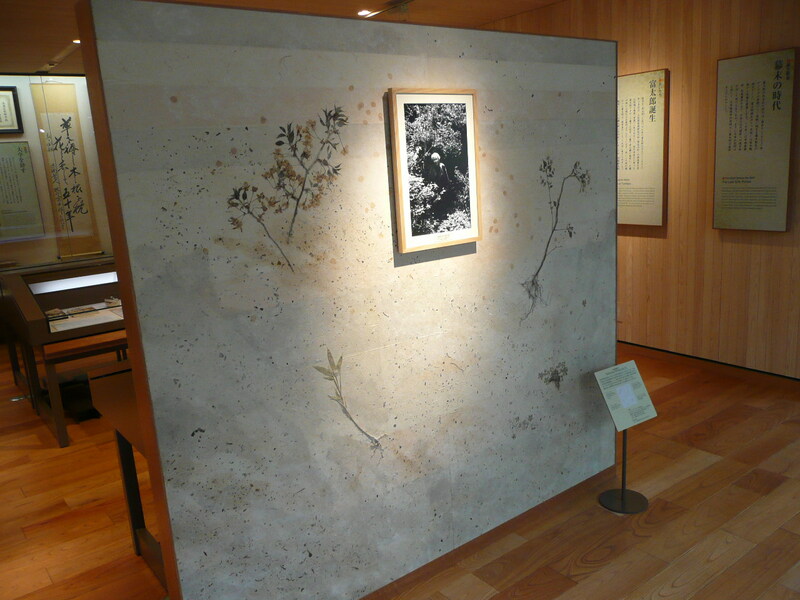 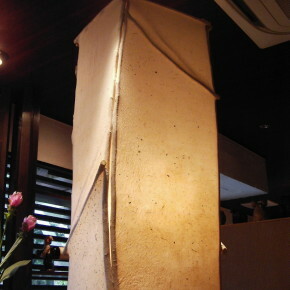 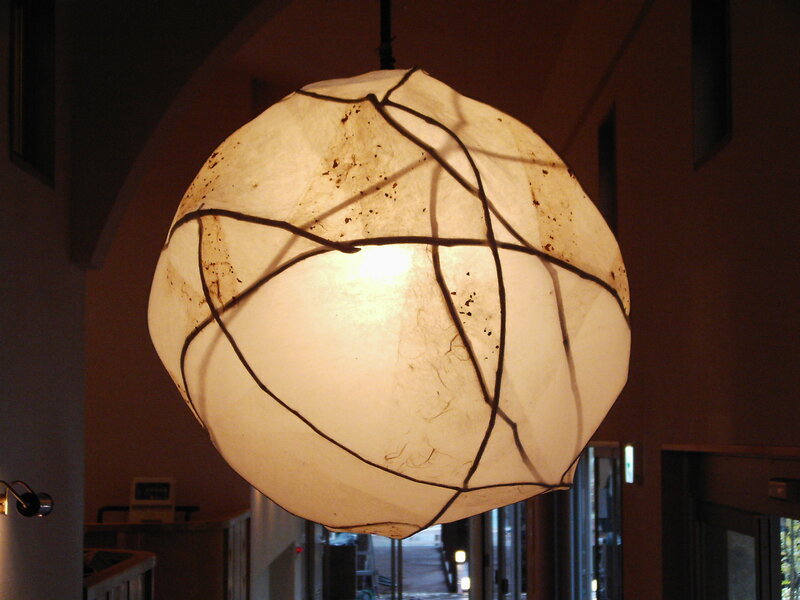 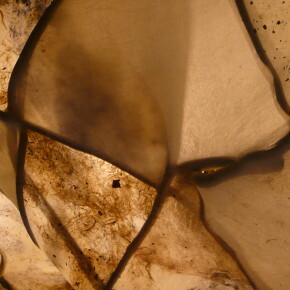 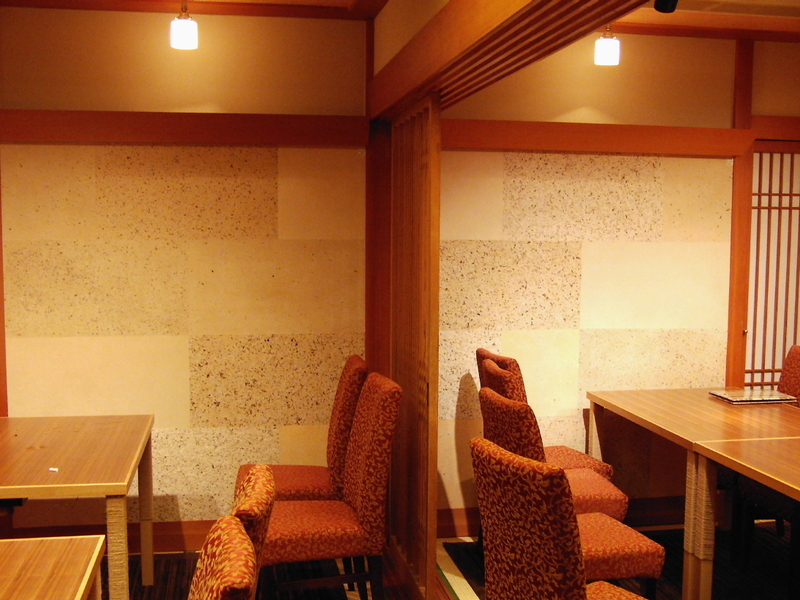 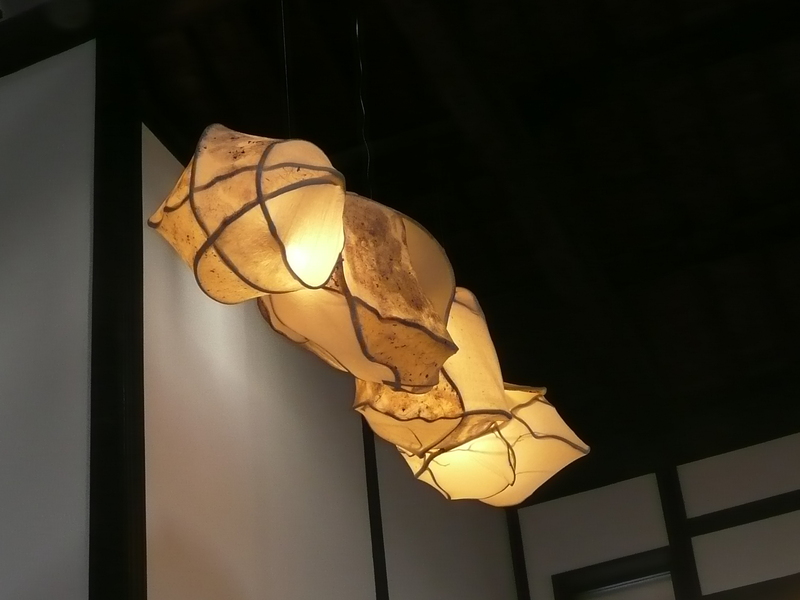 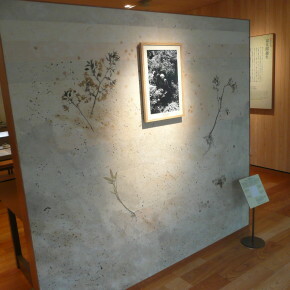 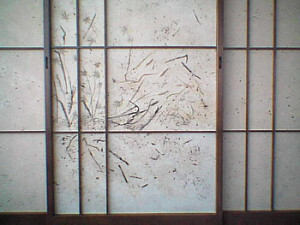 Washi Paper can be used for example for: shoji, fusuma, lampshades, caligraphy, drawings, prints, restoration, and more. 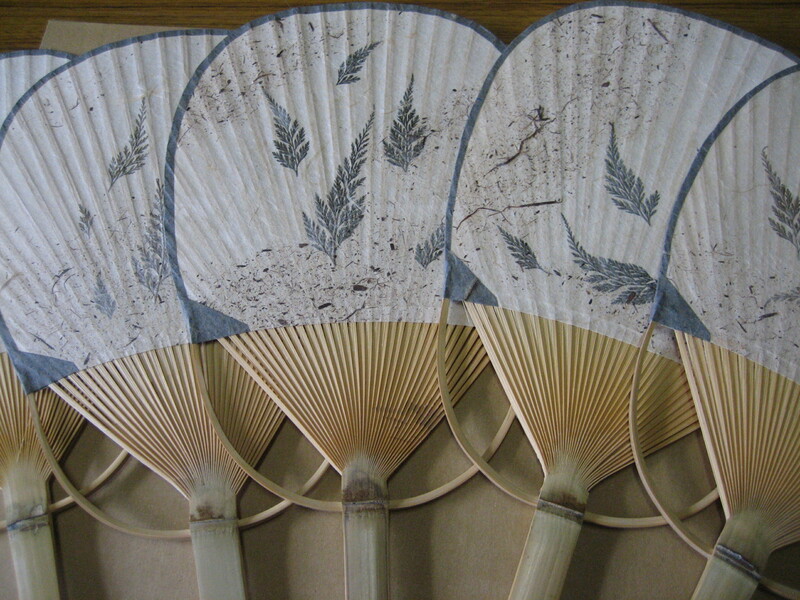 The traditional Washi production methods that we use at Kamikoya can be seen here. 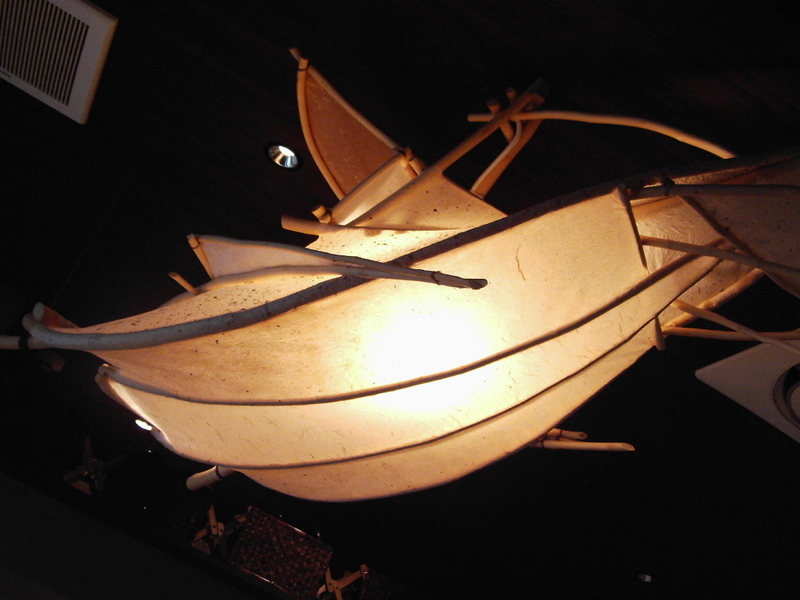 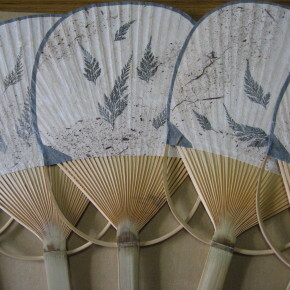 In Japan, paper is traditionally processed to withstand the damaging effects of water and continued use. 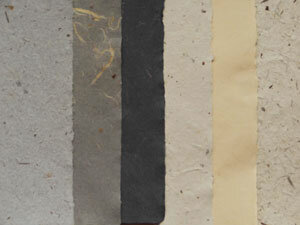 At Kamikoya, we can make several types of paper. 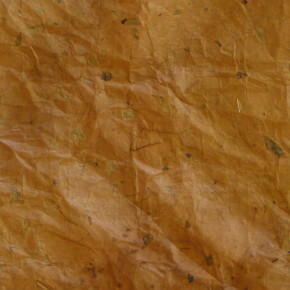 Uses: interior design, wrappings, fashion, bags, umbrellas, etc. 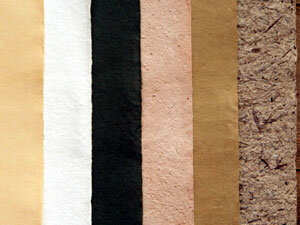 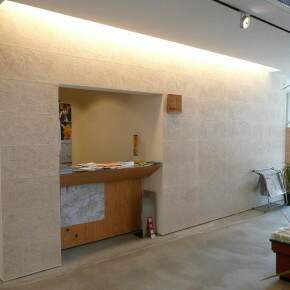 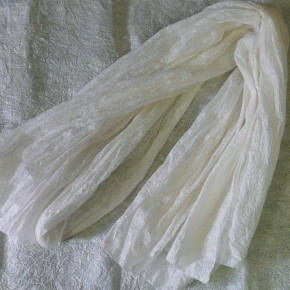 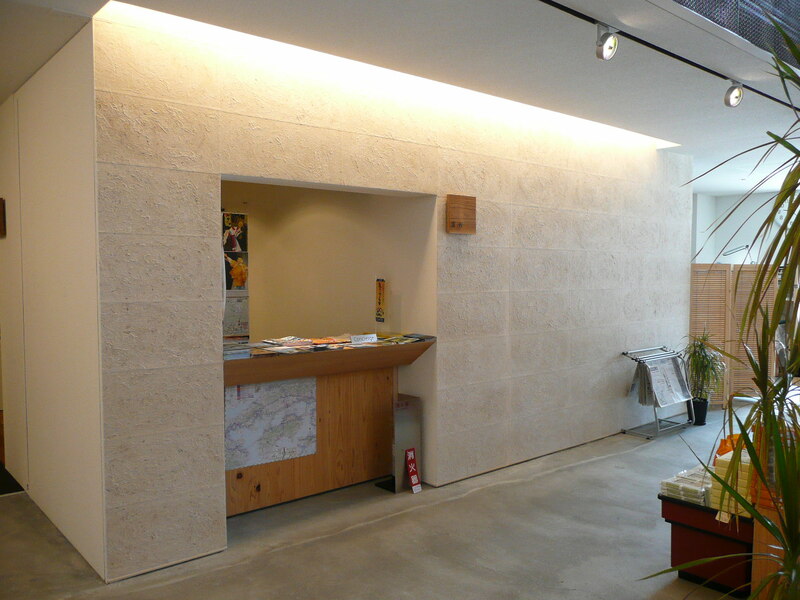 In addition to the traditional Tosa-washi, we also produce cotton paper, a traditional paper making method in Europe. 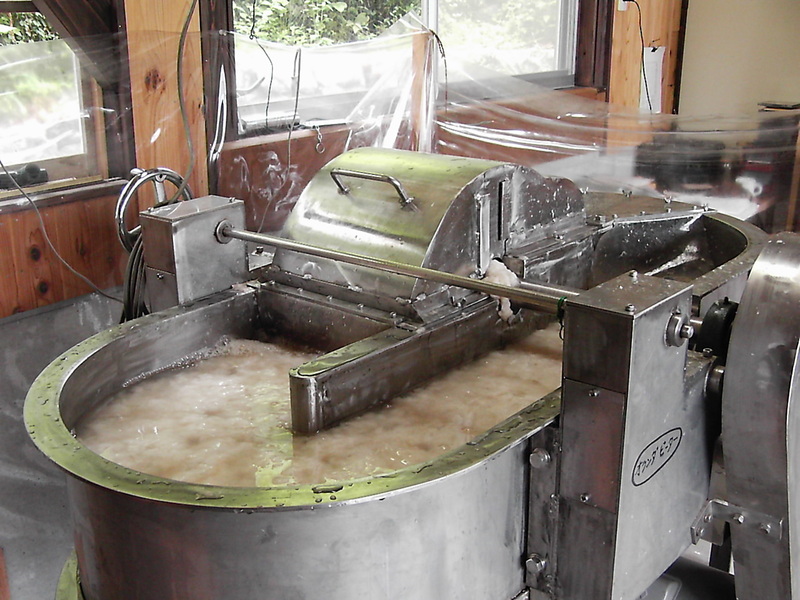 We use cotton waste from organic cotton producers and use a hollander beater to making the pulp. 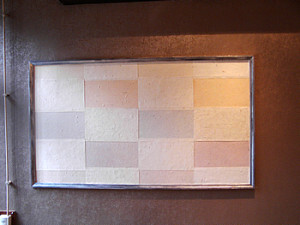 Uses: For art, interior design etc. 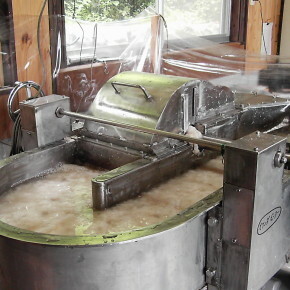 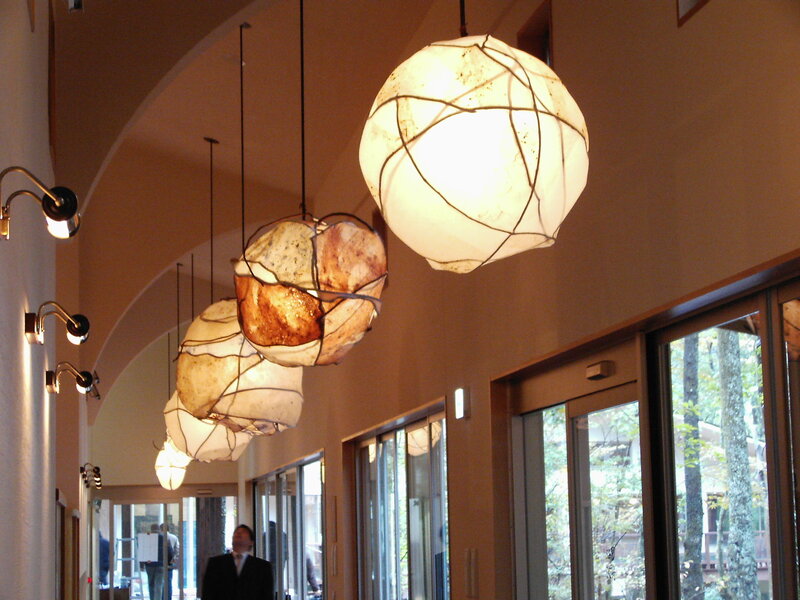 A brand new production method at Kamikoya is the mixture of the two technologies and traditions. 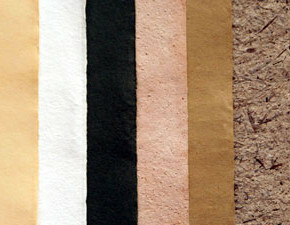 An endless variety of paper can be produced. 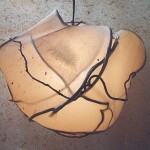 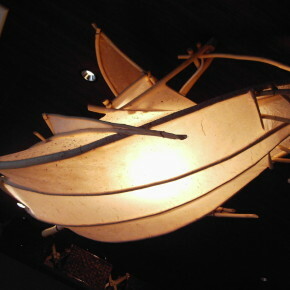 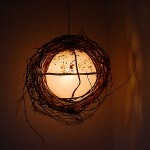 Uses: art, prints, interior design etc. 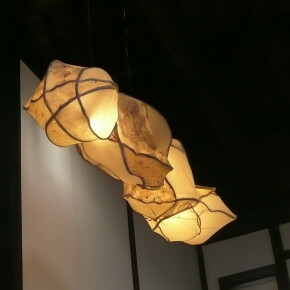 We also use endless varieties of paper to design and make functional products for the interior, such as wall paper, lampshades, and other objects. 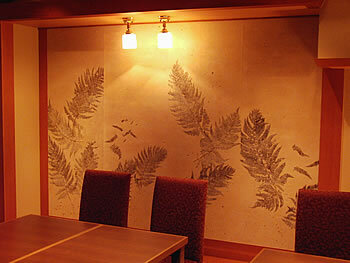 For more photos, please visit the Japanese page.